Why: Learn something new while lunching. And get a ticket out of pain. 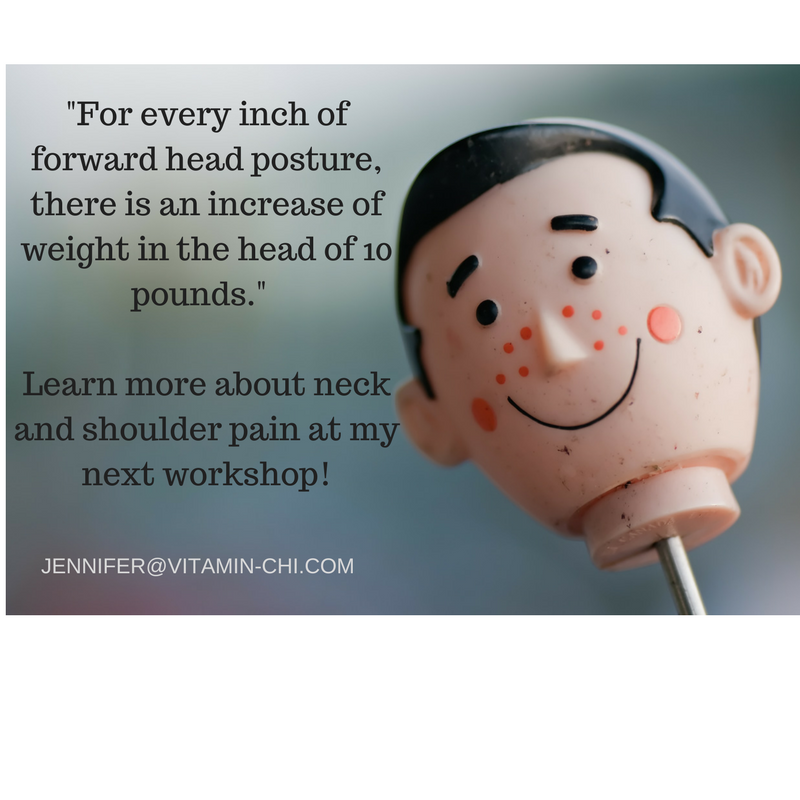 This talk is for you if you've been struggling with persistent shoulder or neck pain, or if you have the numbness that extends down your wrist. We'll look at how why this pain is so common and what you can do to keep it away. Jennifer Mason is an acupuncturist who has specialized in treating neck and shoulder pain since she herself experienced both the injury and the healing of it. Join us if you're interested in knowing more about this very common condition and if you'd like to know more about what you can do for it. Bring a lunch or enjoy some light snacks. I'd love to see you! Message me with any questions or comments.